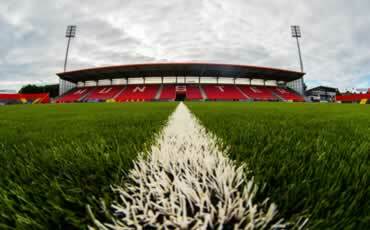 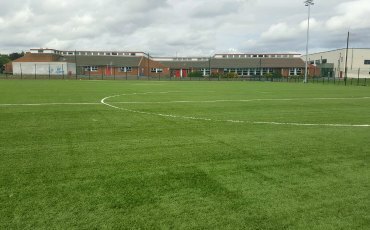 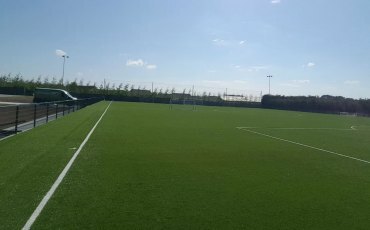 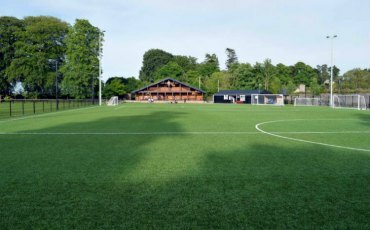 Our portfolio of astro pitch installations ranges from local clubs and schools right up to Premiership Giants Chelsea FC. 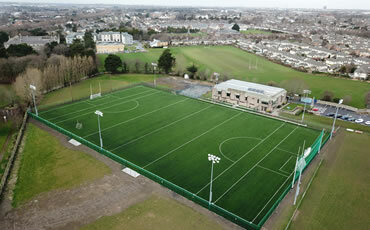 Here we showcase some recently completed projects. 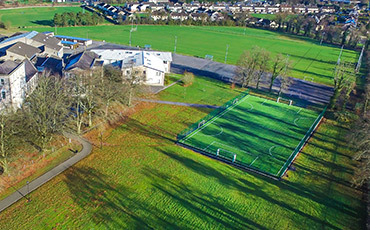 Click on image to find out more about each project. 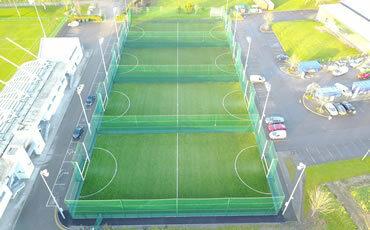 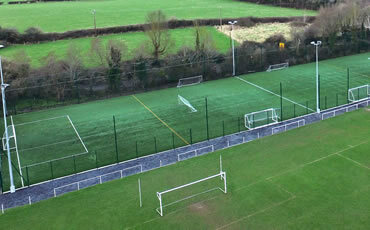 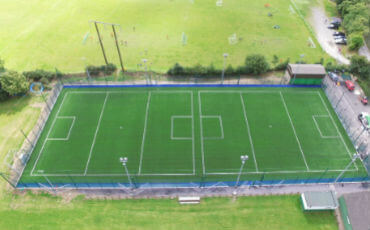 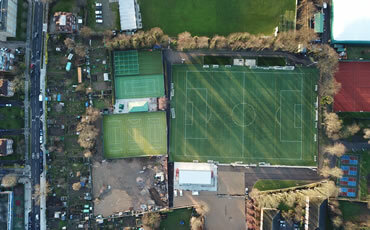 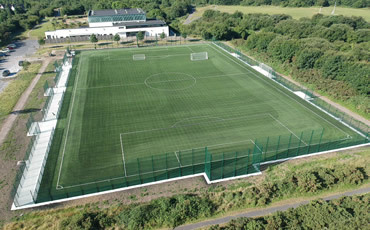 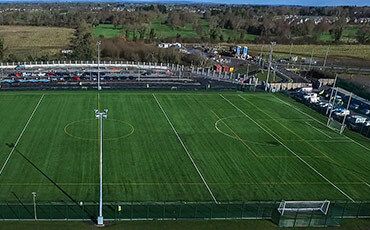 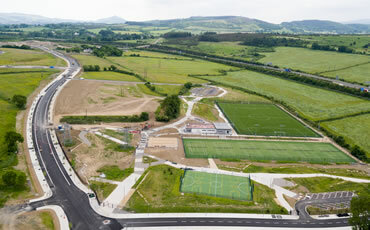 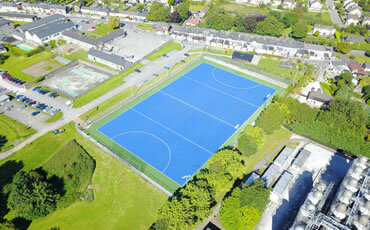 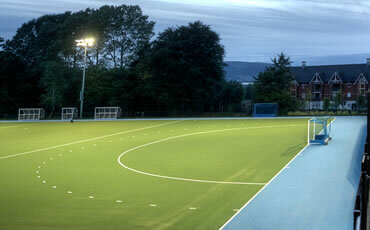 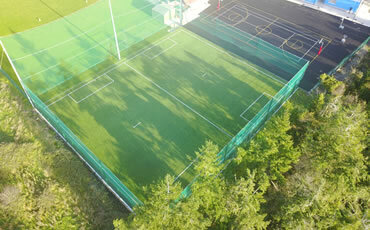 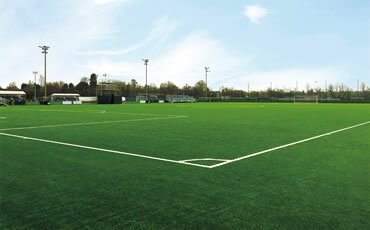 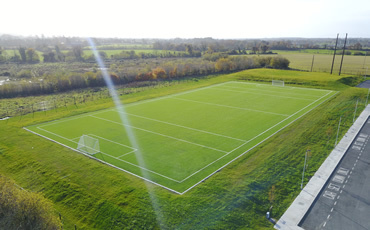 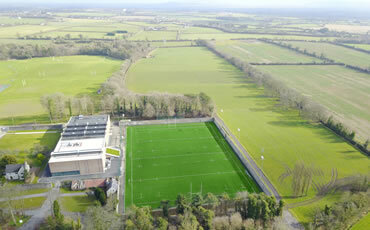 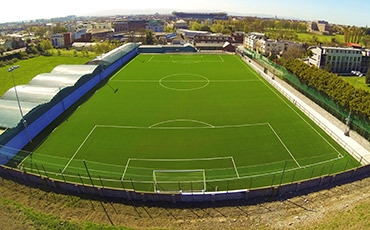 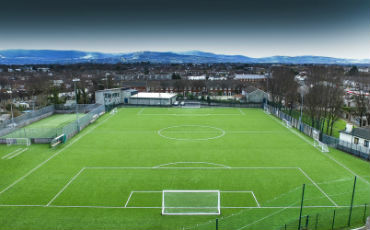 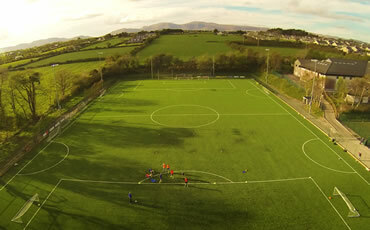 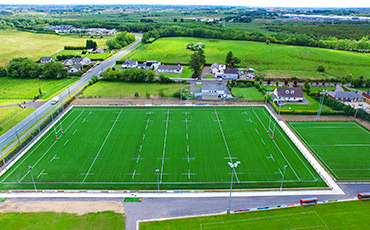 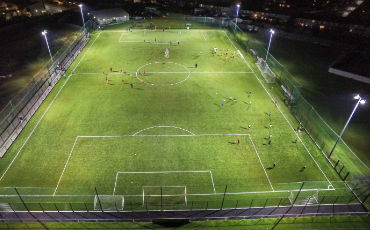 Alternatively, click here to view all previous astro pitch projects.